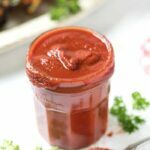 This is the best Vegan Barbecue Sauce recipe out there! 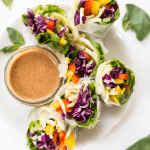 It goes with everything, takes just 15 minutes and is made with only clean, healthy ingredients! It's my favorite time of year! Long days, tons of sunshine, windows open and the smell of the grill wafting through my windows at night. It's summer and that pretty much means one thing: barbecues! We're talking classic side dishes like potato salad, pasta salad, burgers, hot dogs and all things grilled. And what goes best with all these amazing summer staples? 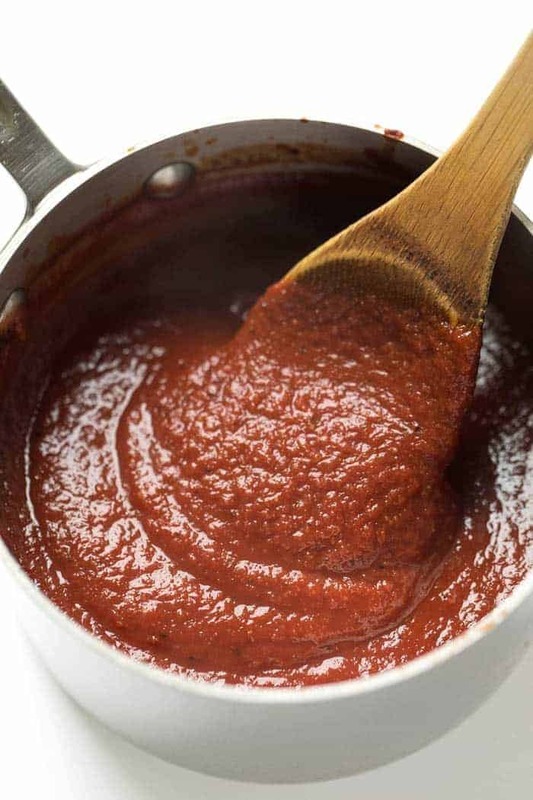 Barbecue sauce. Unfortunately, most store-bought barbecue sauces are loaded with crap. 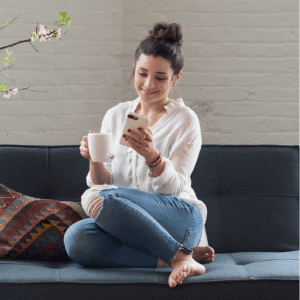 Things like high fructose corn syrup, dyes, preservatives additives, gluten, you name it. Sure, they taste good, but is that really something you want to slather all over your veggie burgers? 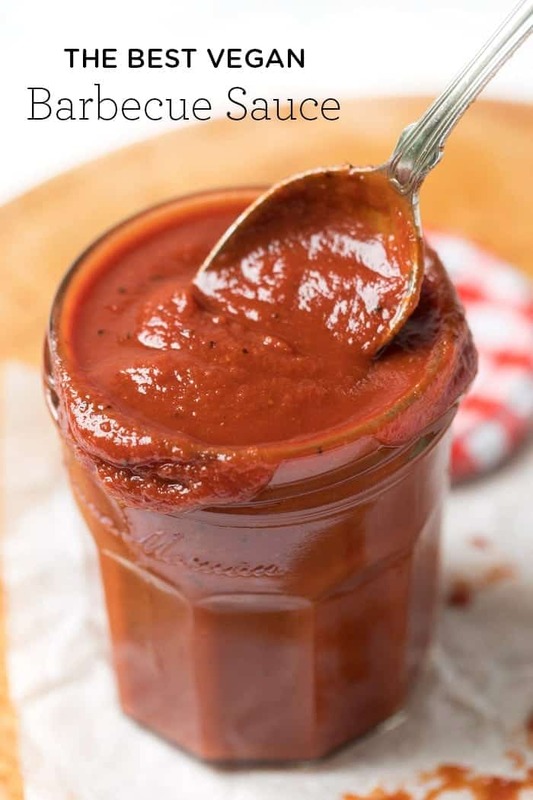 So today I'm going to show you how to make the BEST homemade vegan barbecue sauce on the planet! 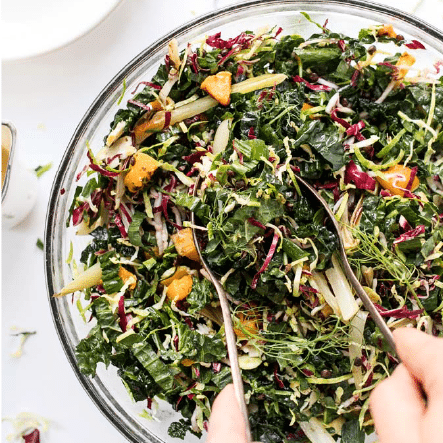 It's quick, simple, healthy, full of REAL food and doesn't have any of the junk. It also tastes amazing, is super versatile and can be frozen for later use! 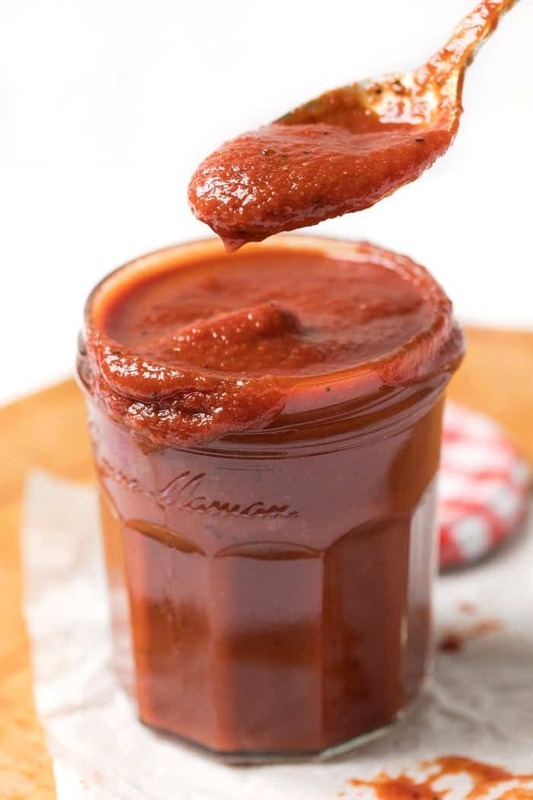 Up until this recipe, I hadn't ever made barbecue sauce at home, so I was pleasantly surprised to find out that it really only takes about 15 minutes to make. STEP ONE: The base of the sauce is tomatoes. 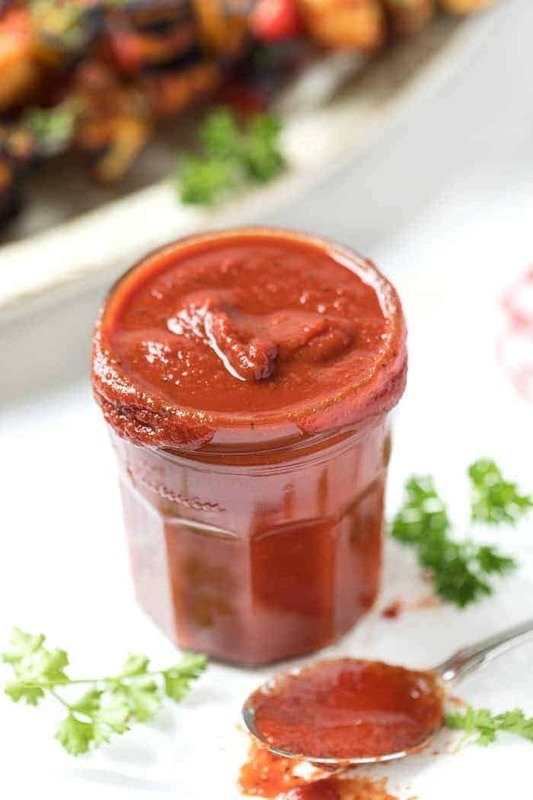 To get the best texture, I used two varieties – tomato sauce and tomato paste. STEP TWO: Next we need an acid and some sweetness. I used apple cider vinegar for my acid and a blend of maple syrup and coconut sugar for the sweetness. STEP THREE: Finally, it's all about the flavorings! To choose which ones I wanted to use, I actually went to the store and looked at the labels of the bottled ones. Most use Worcestershire sauce, which seems to be traditional (I use this kind which is gf+vegan), as well as some mustard and spices. So that's what we're doing with ours! And then it's just down to the cooking. 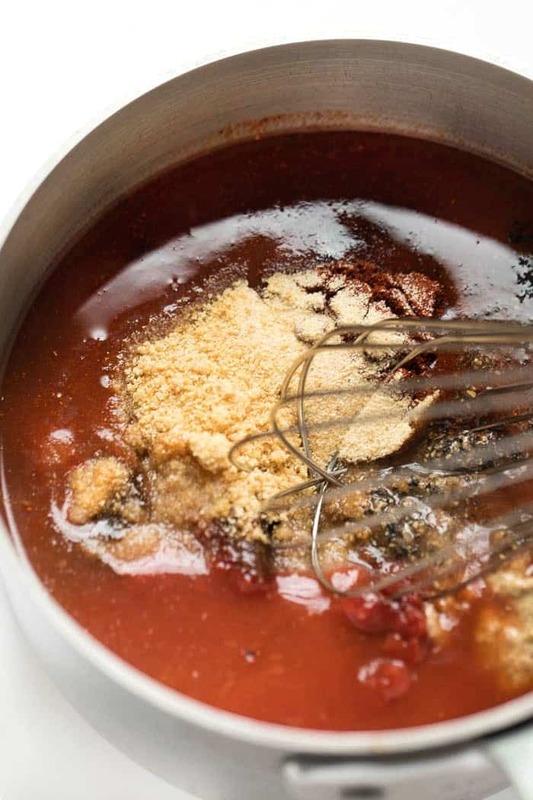 Simply allow the sauce to simmer on the stove until it thickens up and then you're done! 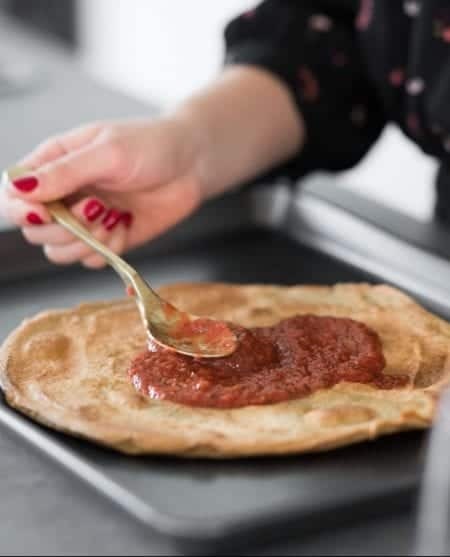 I'm sure you don't really need any ideas for how to use this sauce, but just in case you're feeling a little uninspired, we're here to help. What are you most looking forward to eating this summer? Share some of your favorite summer dishes with me below and I'll try to recreate them for you! 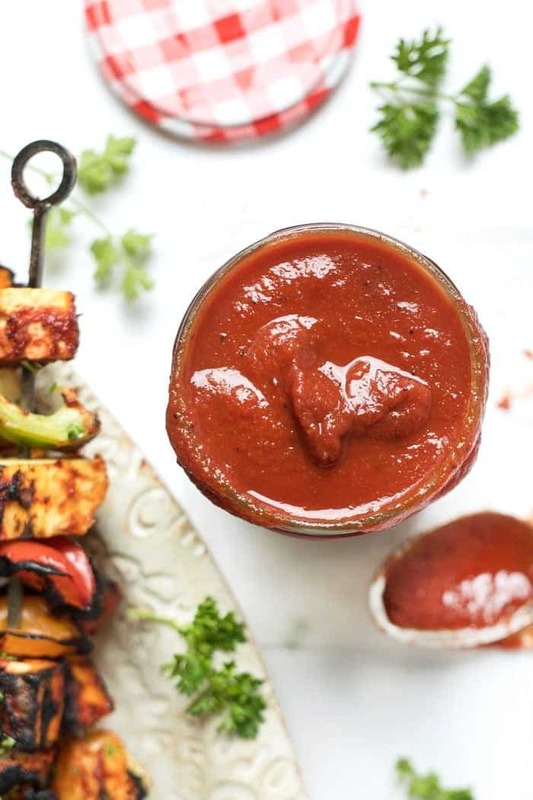 The perfect barbecue sauce is here and it's naturally gluten-free and vegan! Use it as a marinade, as a topping or as a dip - it's delicious all sorts of ways! Add all the ingredients to a small saucepan and whisk until combined. Bring the mixture to a low simmer and partially cover with the lid. Cook for 10 - 15 minutes until the mixture has thickened. Either use immediately or allow to cool completely and store in an airtight container in the fridge for 1 - 2 weeks. 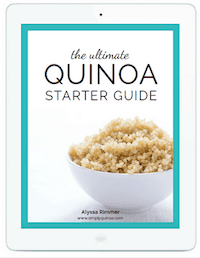 Hi Alyssa, This is Junne ,Please keep on sending your delicious recipes. Thank you. Could this be frozen to use later?